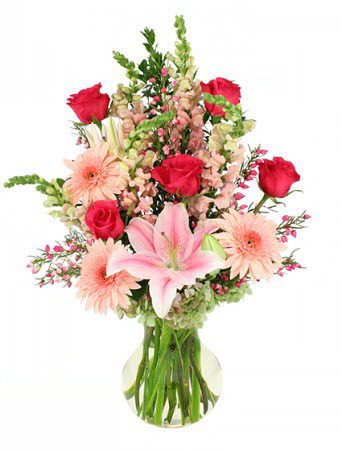 Keep the unconditional love flowing in Fort Worth with a heartfelt bouquet of fresh flowers. Lavish flowers such a beautiful and classic way to send a message in Fort Worth on a special day! 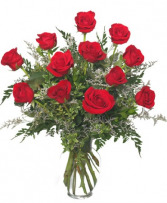 Send Roses of Passion for delivery to Fort Worth, TX. 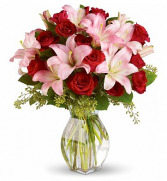 Make your special someone's day! Nothing sends a bunch of love to Fort Worth, TX like brilliant red roses, chocolates plus a bear!